New casting scoop regarding a new character for the first two episodes of the upcoming (final?) 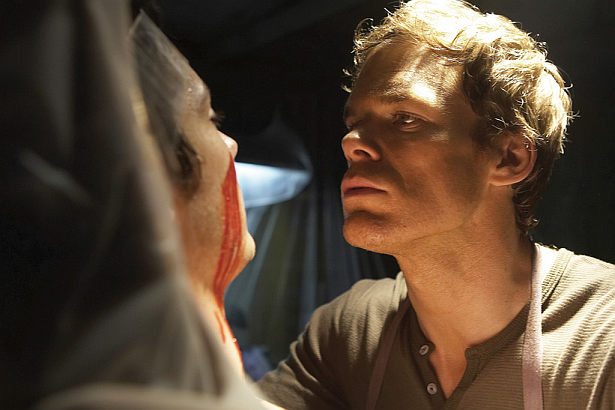 season of Dexter. Skip the jump to read it! A hitman named Javier will be featured on episodes 8.01 and 8.02 of the forthcoming season.